At the direction of Governor Ralph Northam, the Virginia DMV extended the validity of Virginia credentials that expire between April 26-30, 2018 through May 4, 2018. A nationwide verification system used to support driver’s licensing experienced two separate outages during the afternoon of Thursday, April 26 and the morning of Friday, April 27. These outages prevented DMV from conducting licensing transactions during these periods of time. The extensions will give affected customers added time to renew prior to the new expiration date. DMV urges customers to renew before the new deadline. DMV notified law enforcement of the extended validity periods and asked for no-enforcement action for any DMV-issued credential that expires between April 26-30, 2018. Enforcement will resume after the May 4, 2018 deadline. 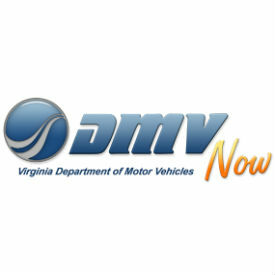 Customers who can conduct their DMV business online are encouraged to use dmvNOW.com. More than 40 transactions are available online.